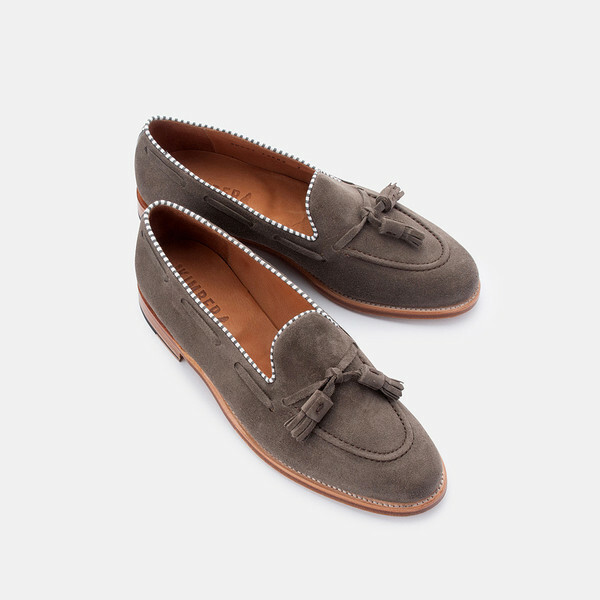 My love affair with tassel loafers began with my fated introduction to Christian Kimber and his suede tassel loafers. 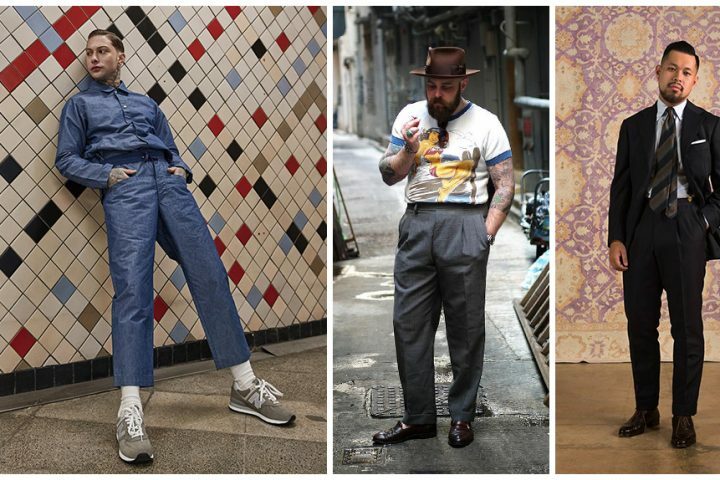 Currently residing in the cultured streets of Melbourne, Christian offers an exciting contemporary take on classic sartorial style. 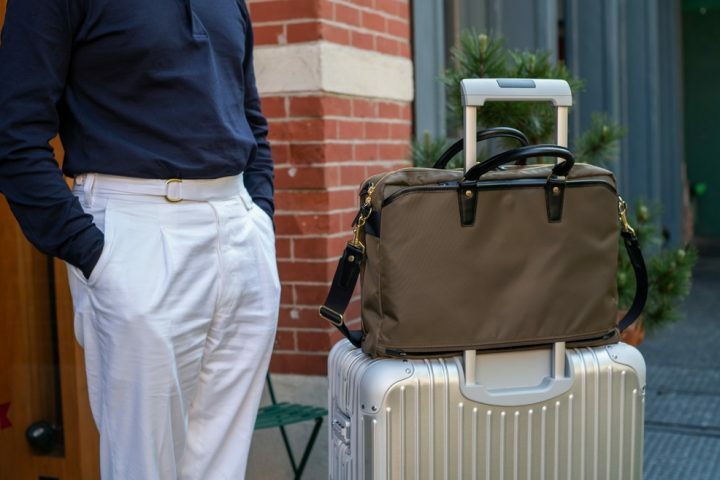 Inspired by his travels and his current home, his new “Passport” collection of footwear and accessories will let their wearers capture the casual and eclectic aesthetic that has made Christian a superstar at Pitti Uomo. Get ready to elegantly climb through the mountain. 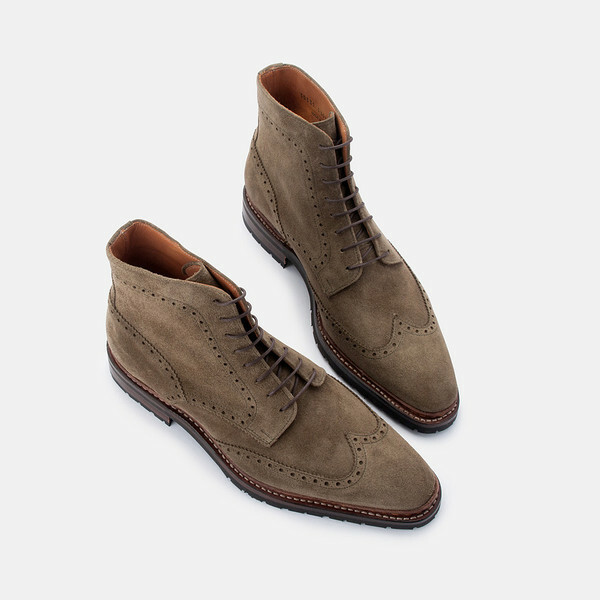 Having watched these babies for a while, the vintage inspired olive suede on this army boot accented by rugged wing-tip broguing triggers a feeling that can only be equated with the pure rapture I experienced upon finding out Karlie Kloss was adding a degree at NYU to her repertoire (somebody call the doctor, I think I’ve had a heart attack). Being crafted in South-east Spain and featuring a 200 hand-to-hand production process for each pair doesn’t hurt the beauty of these bebés either. 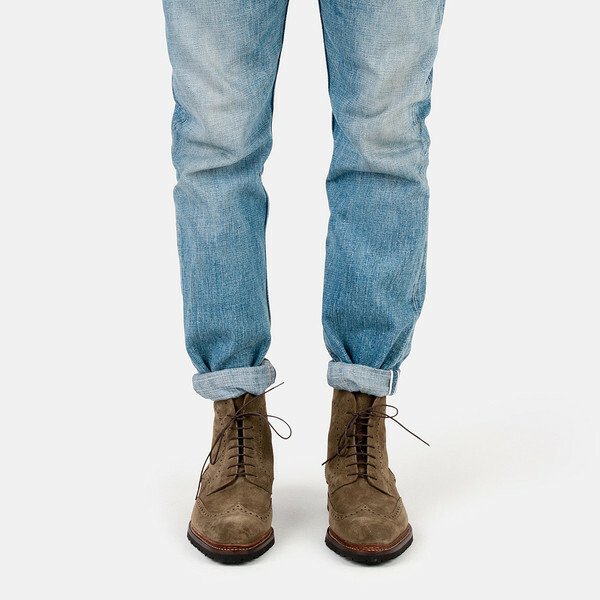 In my dreams I also see the army boots accompanied by a pair of these bright young things. Funnily enough, when I hear Byron Bay I think of recent high school graduates making really bad decisions. 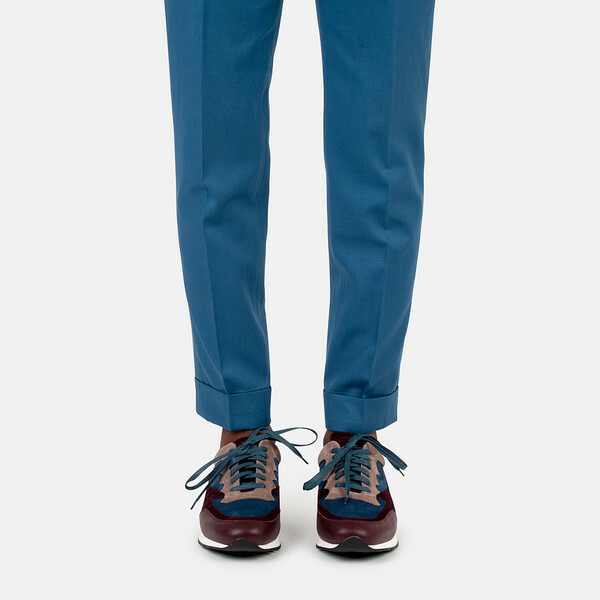 Yet there’s no doubt that the Byron Burgundy is far from being inspired by drunken escapades of not-quite college students reveling in the short lived freedom between high school and university. 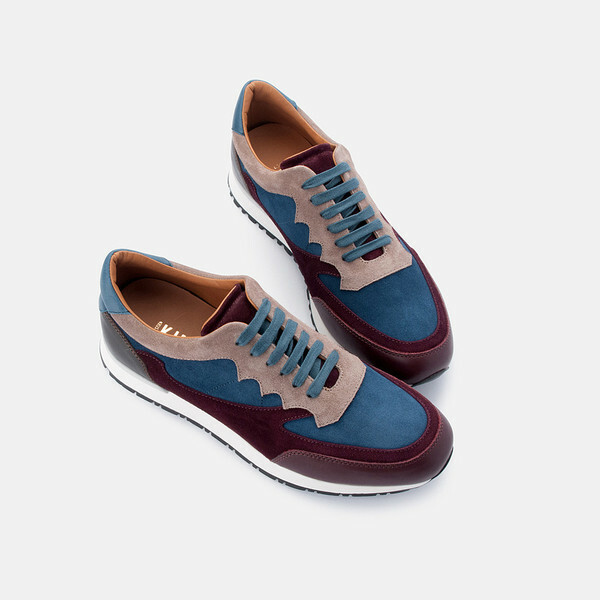 Crafted near Florence, Italy, from 100% calf leather and suede, the sneaker in fact recalls the sunset beachscape of Byron Bay, through the dusky sunset colours supporting the cool blue and warm sandy highlights. 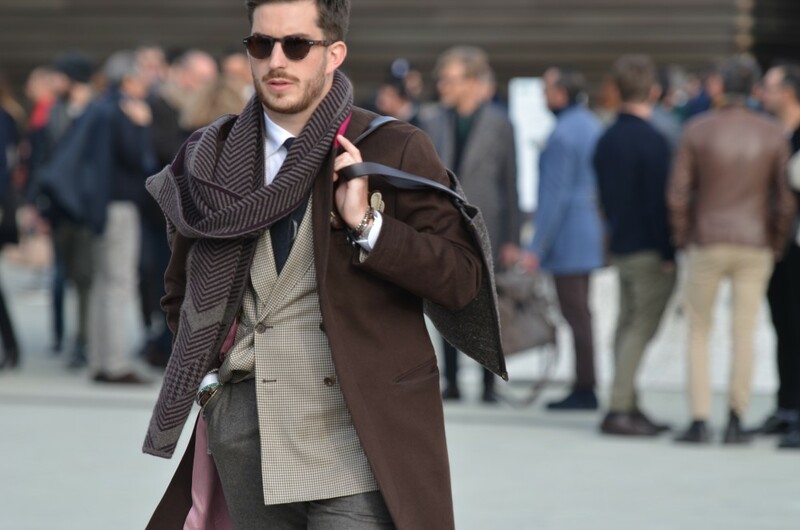 Good size on the cuff there mate. 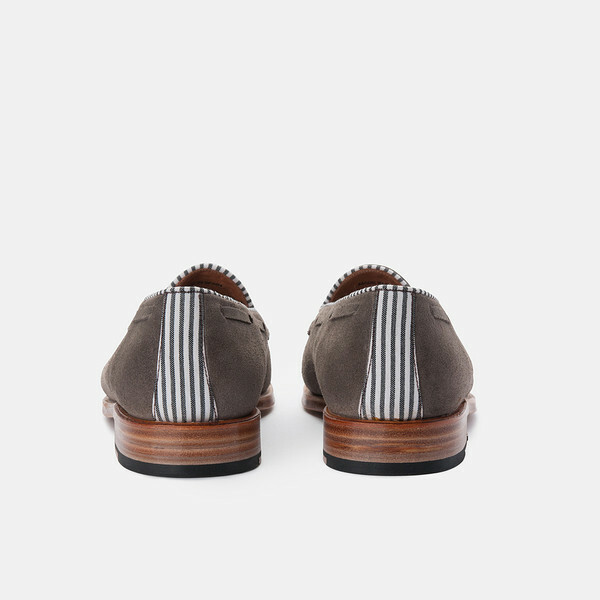 Arriving at the climax of my affection for Christian Kimber’s shoes, is the Laurito tassel loafer with its grey and white striped detailing on the heel and collar. 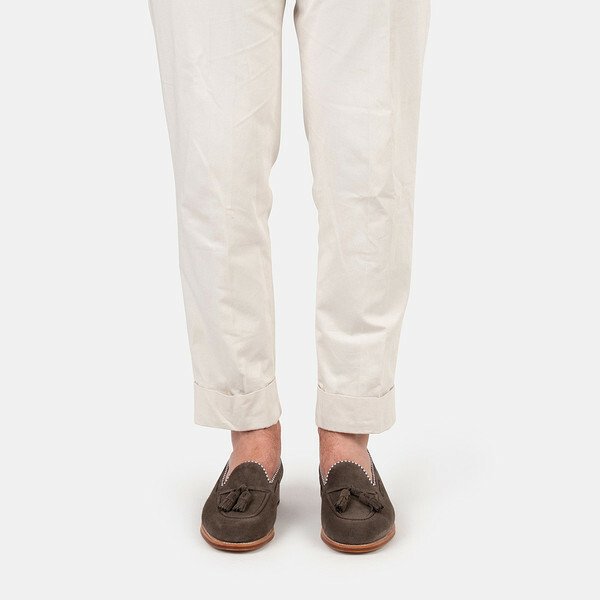 Named after the laurels that grow near a pebble stone beach in Pasitano, Italy, you can just imagine that slow-motion capture moment of jogging up over the warm sandy surf to changing into a linen shirt and shorts before slipping into these loafers: it’s like wearing summer on your feet. 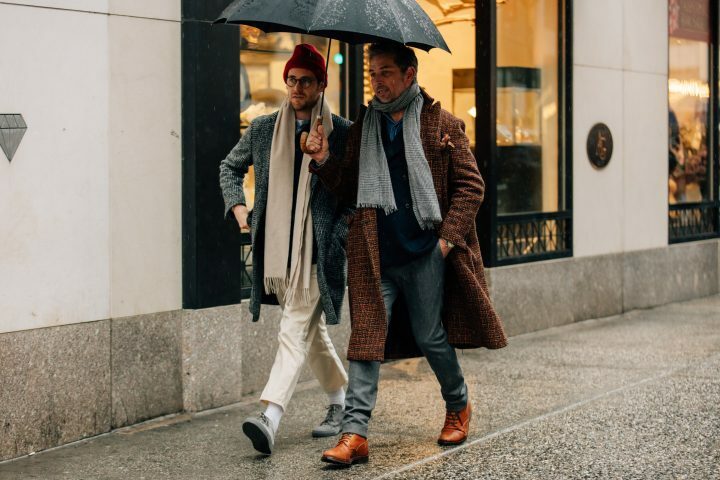 My attraction to these loafers only intensified upon hearing that the idea for the stripes was taken right from Christian’s memory of the wallpaper in his headmaster’s office. Best part was he couldn’t remember why he had been sent there in the first place. Let’s just say I knew why I was sent to mine: Moonwalking. But despite my failure at making the Guinness World Records list for ‘Lamest Reason for Being Sent to the Principal’s Office’, at least with these loafers, summer will be trouble free. And in light of these record-breaking winter days in Sydney, I need a little summer. “Get away scott free” shoes.